When do you need some super tax tips? When we are hurtling towards the end of another financial year. The perfect time to get your house in order! After recent legislative changes, super remains a low-tax savings environment designed to fund your retirement. We have put together a useful checklist that will help you maximise your entitlements. With more than $17 billion in lost super, there’s a chance a few of these dollars might be yours. Google ‘superseeker’ and it will take you to the ATOs Super search tool. Simply enter your name, date of birth and tax file number in the search filters and you’re set. Make sure you have undertaken step 1 and have a flick through your past statements. Use this opportunity to consolidate your funds into one account to make life simple. Ensure you’re not missing out on any insurance or other benefits before you close any accounts. Rolling over existing accounts into one account is a simple process with many superannuation funds providing this service. You’ve probably heard the term before but what does it actually mean? Salary sacrificing is when you ask your employer to redirect a portion of your pay as a contribution to super. 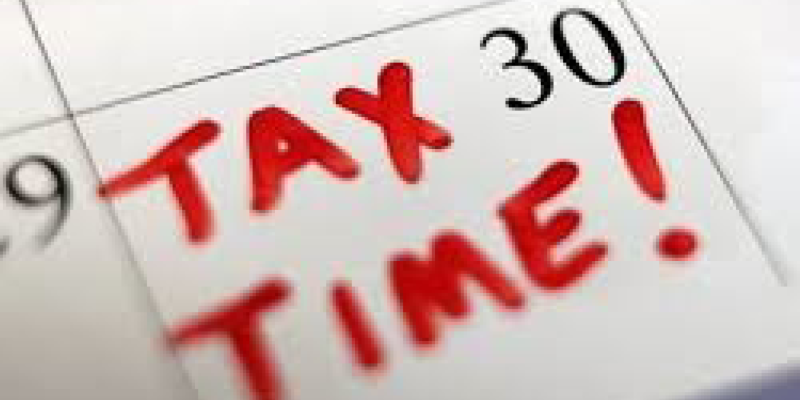 By ‘sacrificing’ some of your before-tax salary into your super, you are taxed at the concessional tax rate of 15%. These before-tax contributions reduce your taxable income so you pay less tax at a marginal tax rate. If you’ve recently sold an asset, received an inheritance or received a bonus from work, then a non-concessional or after-tax contribution might be worth considering. It is referred to as a ‘non-concessional’ contribution because you don’t receive a tax deduction. 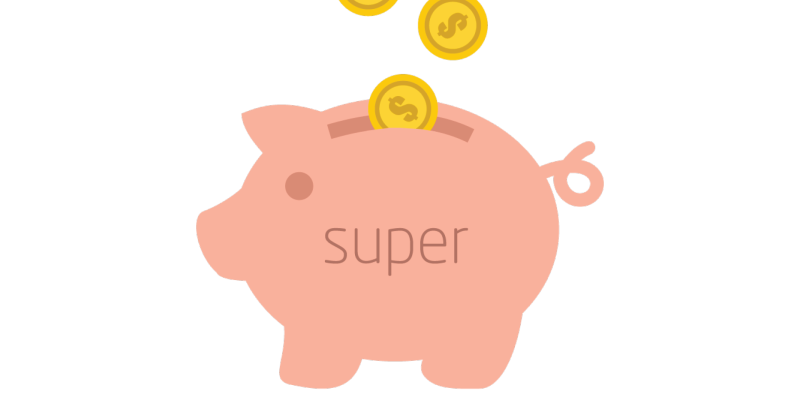 Non-concessional contributions are the simplest way to add to your super as you simply deposit your personal money into your super fund. If you earned less than $36,021 during the 2016-17 financial year and make a non-concessional contribution of $1,000 towards your super, the government will also contribute $500. That’s a guaranteed 50% return on your money! If your spouse earns less than $10,800 and you make a $3,000 non-concessional contribution to their super, you may be eligible for a tax rebate of up to $540. If you or your partner take time off work or reduce working hours to look after the kids, keep the super contributions rolling by splitting. It allows the working spouse to have up to 85% of their super contributions placed into the account of the non-working spouse. It helps keep a couple’s accounts evenly balanced and is simple to implement. If you’re aged between 57 and 64, a Transition to Retirement (TTR) strategy might be right for you. Despite recent budget announcements, TTR remains a solid strategy that lets you draw tax-effective funds from your super while you’re still working. You can then use your normal income to make concessional contributions to super. The simplest way to think about it is that you’re recycling your retirement benefits to reduce tax and boost super. For those of you with more than $250,000 in accumulated super, a self-managed super fund might be the way to go. The Australian Tax Office has helpful videos click here and search for “SMSF videos”. It’s very important to get the right advice before proceeding. Financial advice can help you identify and plan to achieve your financial goals so you can enjoy the lifestyle you want. A financial adviser will help you assess your current circumstances, identify your goals and priorities, and recommend financial strategies and products that will help you reach your goals. So there you have it: the essential 10-point super checklist to tick-off before the end of the financial year. If executed consistently every year, it can make a big difference over the long-term. It is never too late to start! Please note, this article is for general advice purposes only. It has not taken into account your personal circumstances or financial goals. If you wish to get more personalised advice tailored to your circumstances and financial objectives, please contact our friendly staff today.